The holiday season was a busy one around town, with many opportunities to meet and mingle! 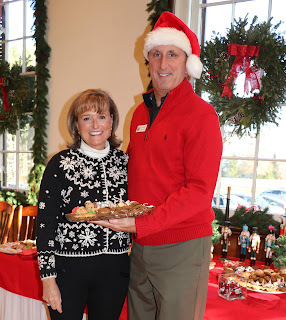 Indian Hill Living had the opportunity to stop by a few of these events and visit with a Village neighbors, who shared their spirit of the season along with a few wishes for the coming year. Late November and the first few days of December felt a lot more like early fall, but no one seemed to mind. 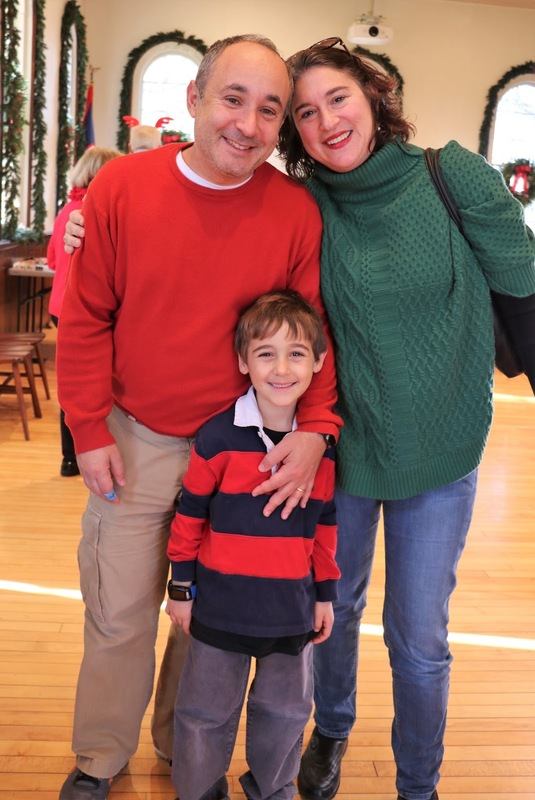 Unlike previous years, the annual Holiday Market held at the Indian Hill Primary School did not have a festive decoration of snowflakes to welcome young families and their shoppers. However, the unseasonably warm weather helped draw record attendance and plenty of smiles. That white stuff was still on the minds of most, with the hope that plenty will arrive in the New Year! While there was also no snow in sight at the Village Christmas Party, Santa had no difficulty getting his sleigh to arrive punctually on the scene, to the delight of young guests who shared their deepest dreams of presents to arrive on Christmas Day. Parents and neighbors found the eggnog, cookies and company a heart-warming way to celebrate the season without the need for an overcoat or gloves! Here’s a look back at some of the holiday cheer shared and local resident’s wishes for 2018. Holiday Market shopper elves Emily Eckert and Bentley Dalton loved working with their young clients and wish everyone “snow and good health” in 2018! Holiday Market chairs Kate Hazen and Lanelle Vance enjoy the large crowd of shoppers! The James, Sherrie, Aidan and Alyson Hackett enjoyed face painting, balloon animals, and of course, the arrival of Santa!